If a socket is bound to an interface, only packets received from that particular interface are processed by the socket. The application is already using the socket, in which case, the source address has been chosen. Also, the application can specifically request a particular address (not necessarily a locally hosted IP) using the bind call. 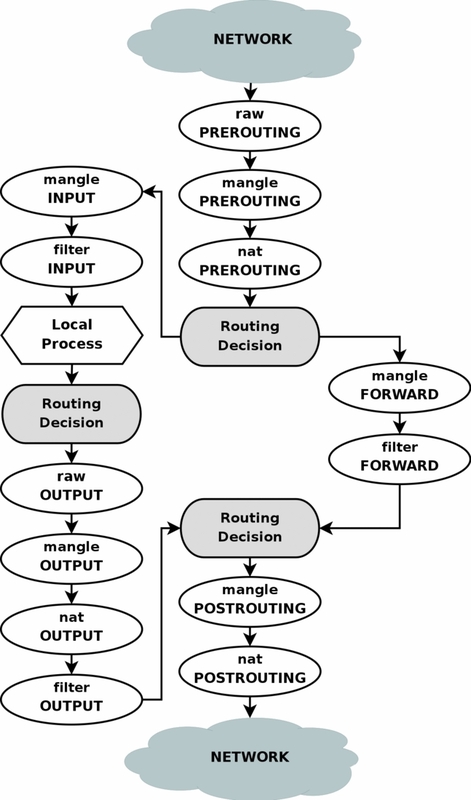 The kernel performs a route lookup and finds an outbound route for the destination. If the route contains the src parameter, the kernel selects this IP address for the outbound packet. Otherwise, the kernel will choose the first address configured on the interface which falls in the same network as the destination address or the nexthop router.